You are here: Home › Is the Fidget Toy Toy Craze Over? 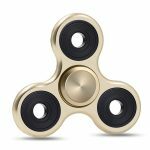 Fidget toys are no longer dominating Amazon’s top toy sales charts – is it game over for the toy craze? When the fidget toys first burst onto the scene earlier this year and quickly became a viral global phenomenon it caught everyone by surprise. It was time for Hatchimals to move over and make way for the latest toy fad – the Fidget Toys. 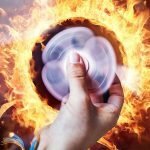 Now that the product is achieving close to market saturation and more people own the fidget spinners and fidget cubes, they have all but dropped off the Top 100 Toy Sales Charts on Amazon.com. 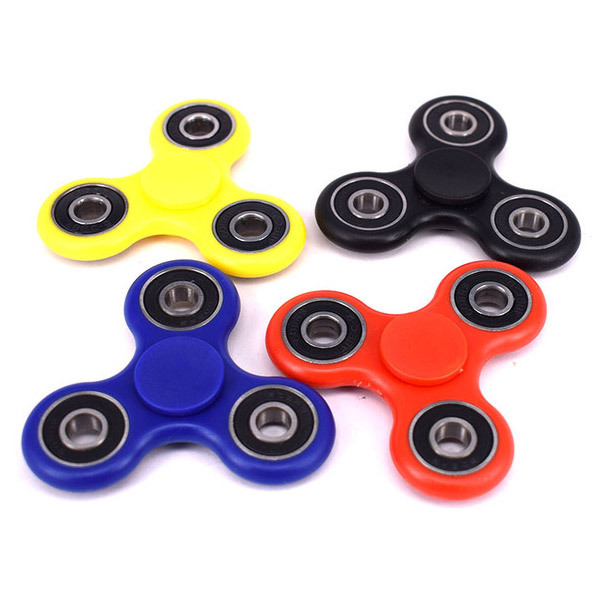 The question on everyone’s mind is whether the toy craze is really over, and will the fidget toys become a mainstay category for years to come or will it simply end up being a 2017 passing fad? There’s no denying children love their fidget spinners and retailers have been happy with all the sales. But some retailers have struggled to satisfy demand for the popular toys. So then it becomes a game of knowing where to go to get your hands on one. The fidget toys have built up incredible momentum thus far in 2017, but it is important to note that toy crazes usually don’t last forever. Toy companies are always fiercely competing to create the next big thing in the world of toys and games. The next toy fad is not here yet but you can almost guarantee it’s lurking around the corner. No matter what a company does – it’s inevitable that it gets superseded by an exciting and new product. This is why toy crazes don’t last forever. 2017 will be remembered as the year the fidget toys – fidget spinners and fidget cubes – took the world by storm. But what will be the next hit that pushes the fidget toys out of the limelight for good? Right now, the Fingerlings and Hatchimals CollEGGtibles or practically anything collectible related is really hot. We’ll see whether they can become the next big hit in the toy world. Innovation is the key driving force to keep the momentum going for the fidget toys and help it become more than just a fad. We’ve seen a plethora of fidget spinners on the market but having Bluetooth, illuminated, electric, and glow-in-the-dark spinners help to maintain consumer interest. Also, some companies are introducing licensed characters (e.g., Spider-Man) and graphics to add new appeal to basic fidget spinners. Some retailers doubt that tweaks alone can keep its popularity because of the online factor and promotional pricing. Toy companies are in business to make money so when toy sales decline, they have a tendency to be removed from the shelves to make way for the next big thing. But, ultimately, how long the toy craze lasts depends on the end consumer. After all, they are the ones purchasing the products and are literally in the driver’s seat. When the market approaches market saturation, if consumers aren’t interested in the new releases, the sales may not be there and it gradually dies off. According to reports, the fidget toy craze is expected to last at least a few more months. However, despite the release of new fidget spinners, some retailers are predicting a slowdown to fidget toy sales by the end of summer vacation. We’ll have to wait and see whether the fidget toys have the staying power to stick around past this year. Is the All Controller the Holy Grail of Controllers?